Drumnadrochit and the surrounding areas in the Great Glen have a fantastic range of events and activities all year around. 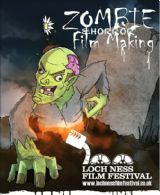 A comprehensive listing for Loch Ness area events can be found at www.visitlochness.com . Tickets for many of the events for both the Craigmonie Centre and Glenurquhart Public Hall can be bought in advance online or at the Venue . 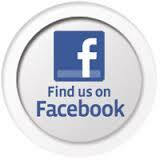 To avoid dissapointment - book or resreve your tickets early as events often sell out! 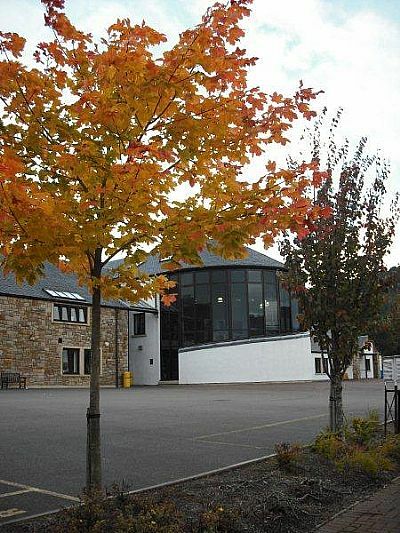 Our closest sister venue Glenurquhart Public Hall , also in Drumnadrochit, works with us on programming to offer an eclectic and broad mix of events for locals and visitors alike throughout the year.